Flu season peaks in December, January and February, according to the Centers for Disease Control and Prevention. Flu is a serious contagious disease that can lead to hospitalization and even death. Get vaccinated! Vaccination is the most important way to prevent the spread of the flu. Wash your hands! Educating employees to wash frequently with soap and water for 20 seconds can play a big role in keeping workers safe. Provide and encourage the use of alcohol-based hand rubs if soap and water are not available. Keep your hands off your face. Avoid touching your nose, mouth and eyes. Cover your coughs and sneezes with a tissue, or cough and sneeze into your upper sleeve(s). Throw tissues into a “no-touch” wastebasket. If you’re sick, stay home! 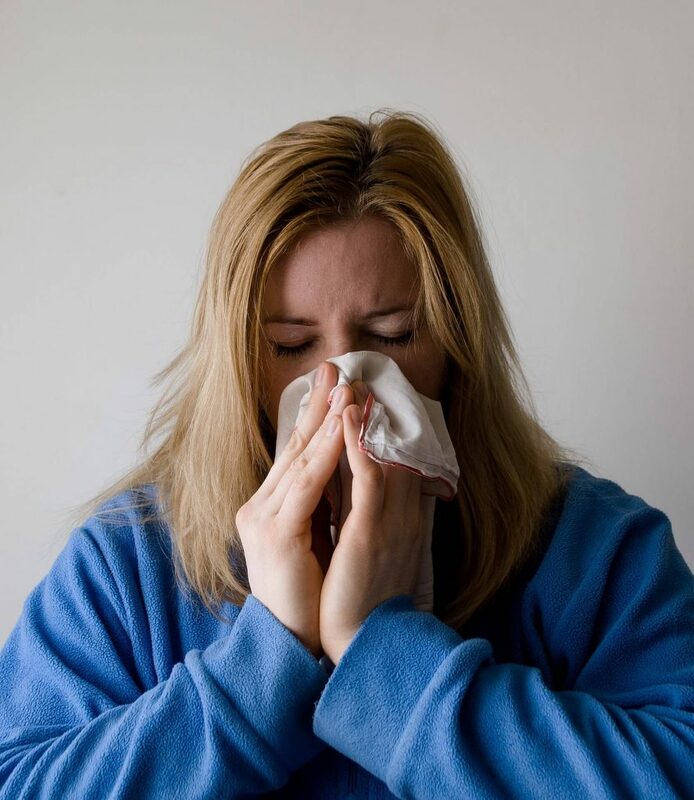 The CDC recommends that workers who have a fever and respiratory symptoms stay at home until 24 hours after their fever ends (100 degrees Fahrenheit or lower), without the use of medication. Not everyone who has the flu will have a fever. Other symptoms could include a runny nose, body aches, headache, tiredness, diarrhea, or vomiting. Keep frequently touched common surfaces (e.g., telephones, computer equipment, etc.) clean. Try not to use a coworker’s phone, desk, office, computer, or other work tools and equipment. If you must use a coworker’s equipment, consider cleaning it first with a disinfectant. Avoid shaking hands or coming in close contact with coworkers and others who may be ill.
Stay in shape. Eat a healthy diet. Get plenty of rest, exercise and relaxation. We at Security Specialists Want You to Stay Protected this Flu Season! Are You Driving in the Dark? Ten Safety and Security Tips to Help You See the Light!